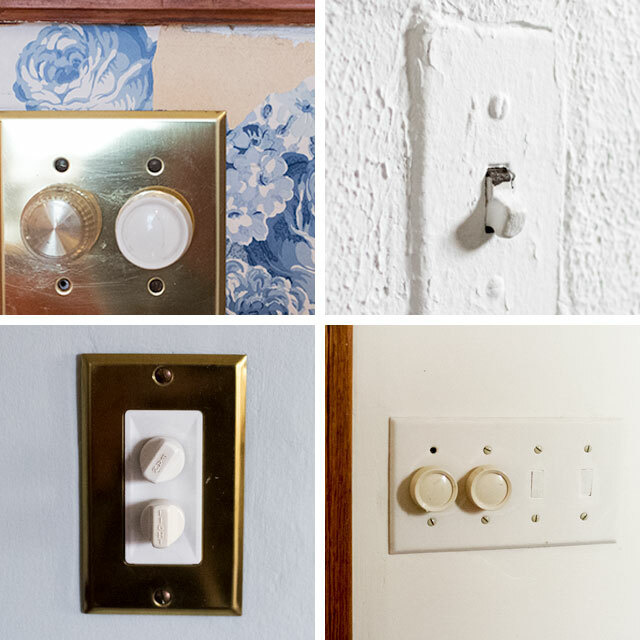 How much attention do you pay to little details in your home, like the light switches and electrical outlets? The light switches especially are on my mind, since those are seen/touched/used every day. Some of the ones in our house are old and lovely. They’re the exception though; the rest are not so great. Most of the cover plates are brass (which I like), so for now I’ve been replacing the handful of plastic ones with brass to match. The local hardware store sells them for $1-2 each, depending on the configuration. Eventually, I would love to have all push-button style switches. 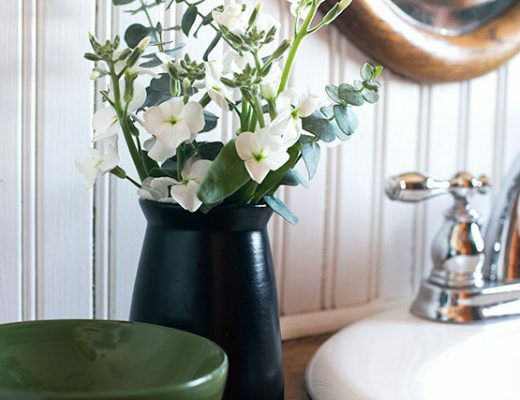 You can buy them and their cover plates from a few places (Schoolhouse Electric, Classic Accents, Rejuvenation, and House of Antique Hardware all sell them), but the cost adds up pretty quickly for an entire house. My tentative plan is to replace them a few at a time as I work on individual rooms. Electrical work has always had me a bit fearful, but I’ve replaced plenty of light fixtures and this doesn’t seem any more complicated. Part of this house’s charm lies in its hardware. The hinges and doorknobs are almost all universally beautiful here, and I think it will be worth it to bring the light switches in line with the other details. Previous Post Which Chandelier for Eleanor's Room? Lutron has some awesome options, if you place more importance on the “lighting-experience” over the “aesthetic” of the switch. We use the Maestro dimmer switch, btw. I don’t know what you’re budgeting towards this area of your home; so, these switch plates may or may not be pricier than you’d like to spend. Oooh, I’m very interested to see the push button options. How unusual. Also, a chair option from Zulily to replace those green beauties? What a coincidence — someone else emailed me with a link to those same chairs on Amazon today! They’re great, but not quite right. Probably! You can polish them up if you want to bring some of the brass back. We have push button switches and unlacquered brass plates in the “public” areas of the house. The hall, bathroom and bedrooms have regular switches (although some are likely original from 1925 and make very loud switching noises). I’m thinking about putting in a dimmer switch that looks like a push button in the dining room. As many of our outlets and plates are painted over, i’ve replaced a few and really like the look of the dark (brown or black) outlets with a brass plate. They’re so much less “obvious” than bright white outlets. When you had the house inspected, was there a mention of knob and tube wiring? Your pushbutton photo looks like it could by k&t. Houses where I live can not be sold unless k&t is upgraded. Just wondering. There were remnants of it in the basement, but it wasn’t live. All of the electrical is up to date, as far as the inspector could tell. Wo, you are brave to tackle the electricals in your home. I love the push button switches! When we moved into our house, almost every outlet was different. And it isn’t like our house is very old (built in late 70’s) – it just seemed that they used whatever was lying around at the time. They are all the plastic kind, but some switches were white and the flat rectangle kind, while others were white and the common ones, some beige common ones. Some flat, rectangle outlets, some rounded outlets (some beige, some white). Some outlets were white but with beige covers. Quite comical, really. We’ve been slowly replacing the outlets to the all white, flat rectangle kind – nothing special, but it feel great to have them all match now. I think the little details like light switches and outlets are really important! That’s the kind of thing that makes an impression on the room even when you don’t realize that is what they are doing. I’ve been slowing replacing mine for fancy modern ones (I don’t have an old house so updating is what I need to do) and it’s really easy. Much easier than light fixtures. We used to live in an old house with push button switches. There were many undesirable things about that house, but I loved those switches. I really wish I had been confident enough in my DIY abilities to install regular switches and take the push buttons when we moved. I wonder if a salvage yard might have push button switches, although that would probably be an exercise in patience and frustration. Push-button AND brass? Doesn’t get much cooler than that. I was so afraid when I saw the title that you were going to do away with the push buttons. Whew! They are definitely one of those little details that add so much to the house. How awesome, I had no idea companies still sold them. Thanks for the links! Glad you’re tackling the wiring yourself, it really is easy, and you’ll save so much money. Just go slowly and triple check your work. And just for your peace-of-mind: being zapped with 110 doesn’t hurt nearly as much as one would think, it’s more startling than anything. ;) But I’m sure you’ll make sure the power is off before you start. When I lived in an old victorian row-house, I replaced the switch plates with the craftsmen style ones from House of Antique Hardware, but I managed to fine someone selling a lot of them on Ebay. I haggled a little and ended up getting 5 of them for about 7 dollars each. Keep an eye on Ebay! 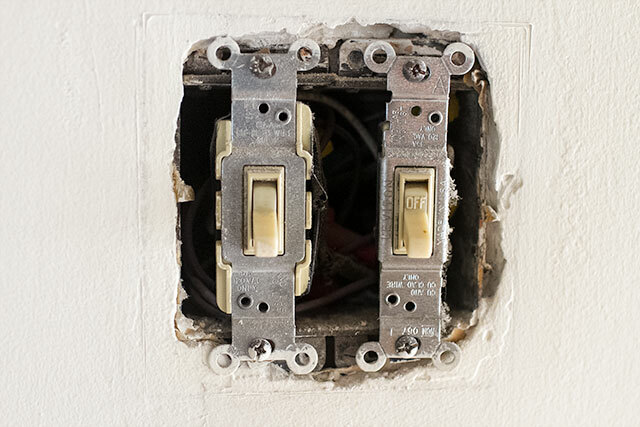 Oh, I so want to replace all our downstairs switches to push button switches, which were originally in the house. Now that major renovations are over, I think I might start working on that. The one one I might need to call in my electrician for is the 3 way switch at the front door/stairwell/upstairs 3-gang one. That one might be over my head. 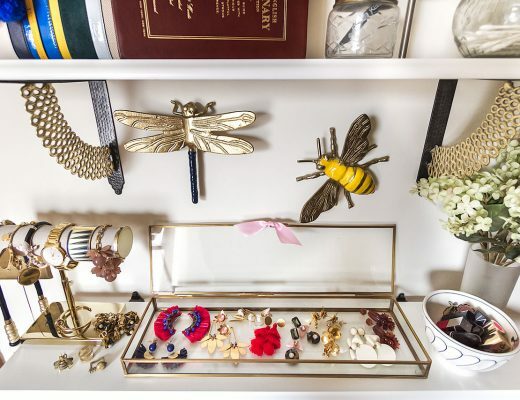 I never thought of brass switch plates, but I really like the idea…..something to muse upon! Help! I want to replace the electrical part of the 3 button light switch shown at the top of the page. I can find 2 but not 3 button….tried all the mentioned websites…any ideas? Came across this old post when I was googling push button light switch covers. I’m in the process of changing out my third set of switches in our 1916 house. We only have one original push button switch left, in our sunroom. The room was “updated” in the 80s or 90s by the former owners when they added a tray ceiling, can lights and a fan. They added a new “modern” switch at the time for the cans, but left the old one for the fan fixture. I refuse to use the new switch because the old push button makes me so happy! The new replacement push buttons I’ve ordered for the other first floor rooms don’t feel as sturdy, but they still bring a smile to my face.